Dr. Alexandra Mayer wants to help men and women in the Scottsdale, Arizona, area achieve optimal health. At Ethos Integrative Medicine, she helps people who have busy lives take care of themselves, even as they struggle to balance work and family life. Her mission is to provide patients with medical options that get results and fit with their jam-packed lifestyles. 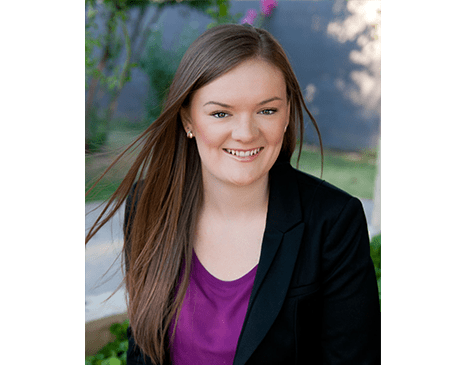 She graduated with a Doctorate in Naturopathic Medicine from the Southwest College of Naturopathic Medicine in Tempe, Arizona, and has learned the art of combining traditional diagnostics and treatment with a natural approach. Dr. Mayer meets every patient where they are in their individual health journey. Dr. Mayer strives to help patients obtain health and balance so they feel vibrant and ready to take on the world. Patients appreciate her compassionate, personable nature while feeling confident in her expertise. They also appreciate that she provides the best patient care and explains all treatment options and potential outcomes.